I’m an introvert at heart. That means I don't draw energy from being around people and definitely don't crave it. So I usually spend more time in twitter discussions and inbound.org AMAs than face-to-face conversations. As you can imagine, events tend to inspire some anxiety in me. Whether I’m at a conference as an attendee or as a speaker, thousands of humans in one place usually sends me running in the other direction. But, some events are worth standing in place for. At the Business of Software conference each year, I camp out at the venue before and after my talk to experience everything from the breakout sessions to the happy hour conversation. I usually do the same thing for the annual INBOUND conference that my company HubSpot hosts. But there was that time last year that I missed Arianna Huffington giving me a hard time on stage during her keynote for not getting enough sleep, when ironically, I was upstairs in my hotel room taking a nap. Even if you’ve been running on empty for weeks leading up to your company’s cornerstone event, I learned the hard way that the first rule of being an attendee is stay awake for the keynotes. Malcolm Gladwell- Everybody loves an underdog story. Seeing people succeed when the odds are against them is inspiring. But for some, it makes sense. 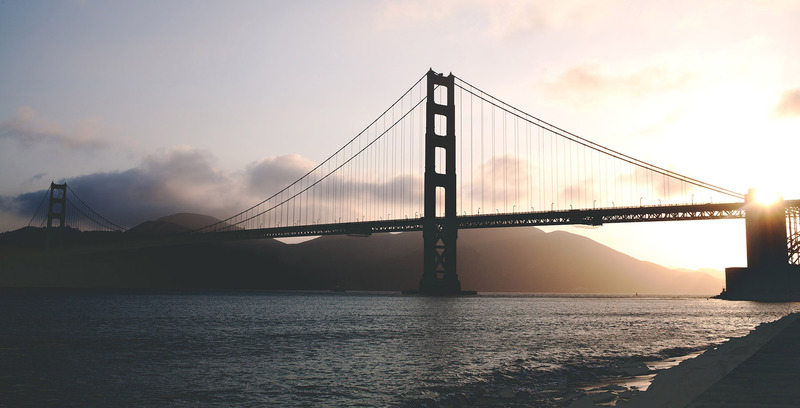 In his latest book, David and Goliath: Underdogs, Misfits, and the Art of Battling Giant, New York Times bestselling author and New Yorker staff writer Malcolm Gladwell explores how disadvantageous environments may actually spark innovation. By diving into history and psychology, he paints a new picture of the underdog that any entrepreneur can get behind; “I may not be able to outspend you, but I can outwork you”, he writes. As co-founder of a company that started with a handful of employees and no marketing budget and has grown to be what HubSpot is today, I’ve always believed that the size of your brain matters more than the size of your wallet. 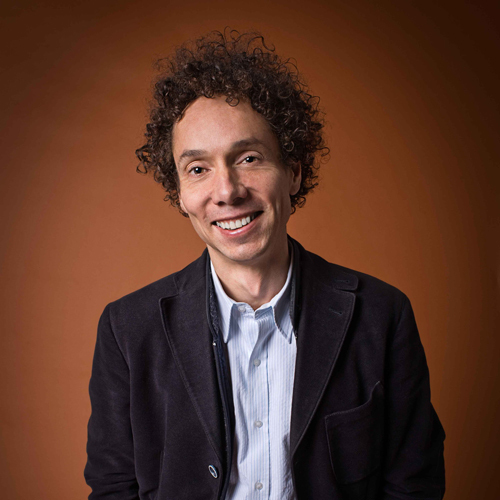 Gladwell has the smarts and skill in the social sciences to discuss how the society we live in makes it possible for startups and inbound to tackle giants. He’s bringing an entirely new underdog story to INBOUND that I can’t wait to hear. 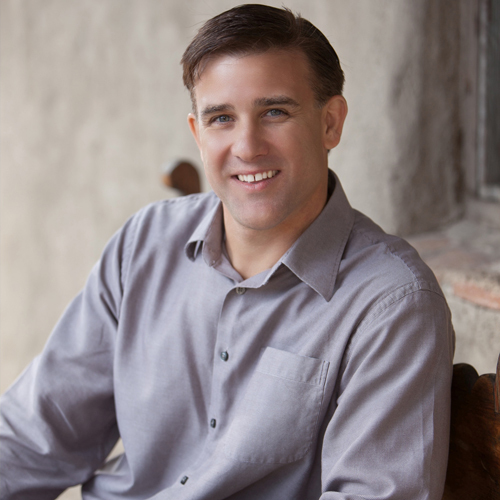 Sean Ellis- A household name for any bootstrapped startup, Sean Ellis coined the term growth hacking long before it was a buzzword. I invited Sean to do an Ask Me Anything session on inbound.org last year, and users flooded the feed with questions on everything from being the first marketer at Dropbox to founding Qualaroo to how to get started with growth hacking at an early-stage startup. His secret? Passion. He said the first question he asks himself before diving into a project is, are the customers passionate? “If there is no passion for the product, any growth I drove would be temporary.” This is a tried and true test for any early-stage startup. In his INBOUND talk, Sean will demystify growth hacking. He’ll confirm that to do it successfully, you need to not only be analytical and metrics-driven, but you have to put the customer first. Our motto here at HubSpot is Solve For The Customer (SFTC) and I’m always hungry to learn how other companies and innovators, like Sean, make it look effortless. 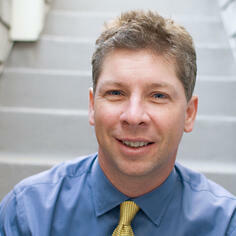 Danny Sullivan- SEO is a crucial component of your inbound marketing strategy. It’s also one of the most challenging. Even the most savvy marketers struggle with optimizing their content and website for search, and Google’s constant changes and updates don’t make it any easier. Needless to say, this topic requires an expert. Cue Danny Sullivan. Danny is the founding editor of both MarketingLand and Search Engine Journal. Chances are, you’ve not only heard of these sites, but probably check them out frequently to get a marketing trends update and inspire your own efforts. Sure, their content is great, but having an SEO pioneer on your side doesn’t hurt when building an audience either. I have a ton of questions about SEO and some techniques are still a grey area for me. Yes, even co-founders of inbound marketing software companies have a lot to learn; that’s why I plan on bringing a brand new HubSpot notebook to Danny’s talk, ‘All the Right SEO Moves: How to Think Strategically About Search & Avoid Common Traps’. 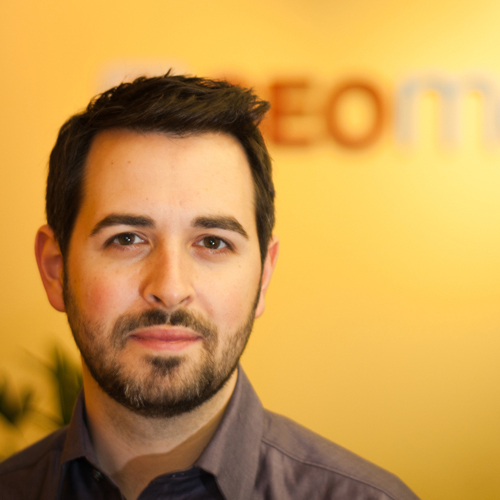 Rand Fishkin- I avoid talking on the phone at all costs. So when I volunteered to chat with Rand on the phone a few years ago, it was a true testament to how much I like him. We had emailed a few times, but when I heard Rand was in the works of raising a round of venture funding, I took the rare opportunity to share some advice on the one thing I might know more about than him. Turns out, I’m not that bad on the phone after all (or Rand is particularly easy to talk to). As founder and Wizard of Moz, I have no doubts that Rand’s talk, ‘SEO Tactics to Love and Tactics to Leave’, will be awesome. He's not only one of the smartest people I know, he's also an engaging speaker. It’s nearly impossible to speak with or listen to Rand without learning something new about connecting with your audience. Needless to say, it was absolutely worth picking up the phone. 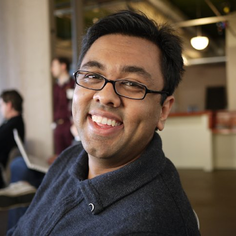 Hiten Shah- A lot of people think Hiten built his career on KISSMetrics and CrazyEgg. In reality, he’s grown to be the influencer he is today by having one, guiding priority: to help people. His Twitter header image says it all: “You will get all you want in life if you help enough other people get what they want.” Whether it’s through launching a business solution like KISSMetrics, sharing advice on his blog, or taking time out of his day to host an Ask Me Anything on inbound.org, Hiten has an infectiously helpful attitude. I'm confident that his INBOUND talk, ‘Marketing Like a Quant’ will follow suit. See, we all know marketers have a love/hate relationship with data, including Hiten. He used his analytics savvy to co-found two companies that help entrepreneurs, business owners, and marketers tackle their metrics in an increasingly data-driven world. His session will dive into how everyday marketers can effectively analyze data to grow their business, and I’m prepared to learn a few new things. Except that Hiten is a giver, I already knew that. Martha Stewart- Sleeping through Arianna’s talk last year gave me some much needed rest. But it also means I missed out on a powerhouse female keynote. Luckily, I’ll have the chance to right that wrong at INBOUND 2014 now that Martha Stewart is taking the main stage. Content is the sole reason we started this whole inbound marketing thing. Turns out, it actually works. 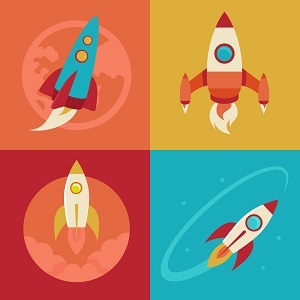 Thousands of small businesses have grown and thrived on creating content. It’s less often that I come across a multi-million dollar business that really ‘gets’ it. Martha Stewart is a world-class brand, but the woman behind it is an entrepreneur with some serious content expertise. From her blog, to her website, to social media, the Martha Stewart brand is pumping out valuable, multi-channel content to an audience of millions. Anyone who can scale original content like that is someone whose brain I want to pick. 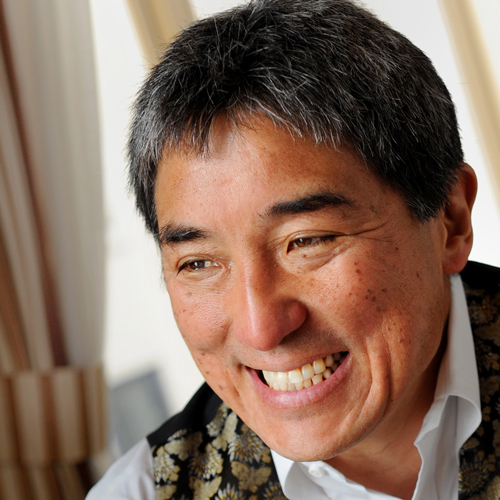 Guy Kawasaki- It’s exciting (and a little scary) to meet people who make you realize how much you don’t know. Guy is one of those people. When I first read his book, Art of the Start, years ago, I was truly astonished by how much he knew about launching a startup. And that’s coming from a startup guy. From his days as an evangelist at Apple and Motorola to being chief evangelist at online graphic design tool, Canva, today, Guy says he “love[s] the democratization of stuff.” I’ve always believed that power doesn’t come from hoarding knowledge, but from sharing it; it’s inspiring to hear from someone who’s built their career on just that. Seeing him speak at INBOUND, and possibly getting to attend his meet and greet (again, I have some connections) will give thousands of attendees, including myself, a fresh perspective. There aren't many things that get me excited to get up from behind my computer and interact with other people, but this lineup of folks speaking at INBOUND 2014 is absolutely one of them. Hope to see many of you OnStartups.com readers there. If you're an entrepreneur, I guarantee you will love the event and get value from it. If you attend and don't love it, I'll personally refund your registration fee. And, even though I'll be hiding in corners and looking preoccupied, please say hi. Helps build character. 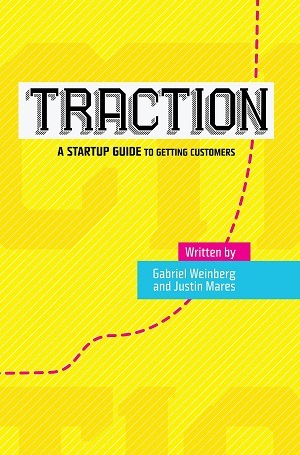 Startup Traction Starts With The Right Goal. How To Get It Right.